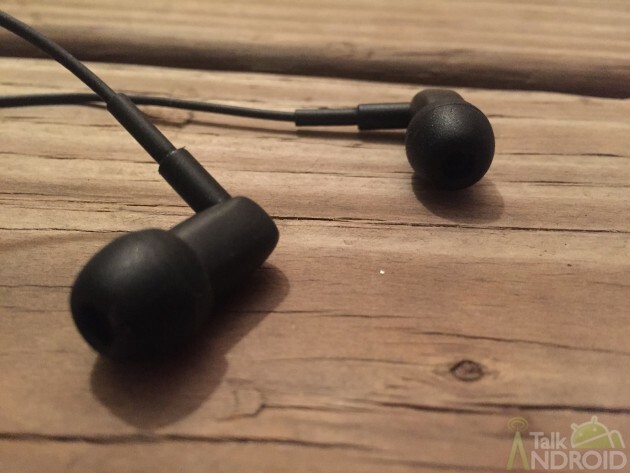 Earphones are a vital accessory for many of our phones, tablets, and laptops, and it’s something that many people are comfortable spending quite a bit of money on to get a great experience. The q-JAYS reference earphones take this seriously, offering an extremely high-end listening experience with a price tag to match. 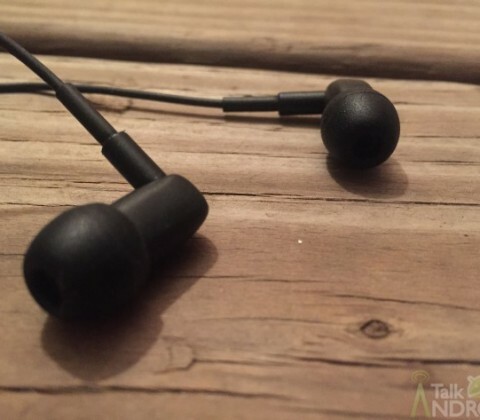 On the surface, the q-JAYS reference earphones look like any other pair of in-ear buds, although their packaging stands out compared to some others on the market. Instead of pulling the earphones out of the box in a usable state, you’ll actually have to put these things together. Sounds weird, I know, but it gives you a chance to really appreciate the high-quality materials and craftsmanship that goes into each pair of these earphones. Each pair supposedly takes about 40 hours of work to make, and it’s evident when you actually have these in hand. The box contains three components of these earphones: the cable, which is designed to be interchangeable to extend the lifespan of the earphones, the speaker, which actually creates the sound, and the cushion that will sit in your ear. Once everything’s pieced together, you’re good to go. These earphones were designed like reference monitors and less like speakers, and each ear piece features two speakers for low frequencies and mid/high frequencies. This provides an extremely accurate sound representation, which can be a good or bad thing, depending on how much of an audiophile you are. Full disclaimer: I’m not one of those audiophiles. I like nicer speakers and sound equipment and I’m willing to spend a little bit of money to get that better sound experience. However, that perfect tonal accuracy isn’t ever high up on my list. The q-JAYS offer that completely accurate sound, and the earphones don’t color the sound at all. Personally, I prefer a little coloration on my music that you’ll find from something like Bose or Beats equipment, but the q-JAYS are accurate to a fault. Low frequencies are full without any kind of distortion or clipping, details are extremely crisp and clear, and there’s never a hint of anything being too harsh on the high-end. For better or worse, these earphones will give you the exact sound that your favorite artists were hearing with their professional quality music equipment. If that’s the kind of sound you’re after, these q-JAYS will be perfect for you. The build quality is immaculate, they’re light and comfortable, and there’s nothing to really complain about outside of the price tag. For the average person listening to their highly compressed music being streamed over Spotify, though, $ 400 would be a bit hard to swallow, especially considering that someone that’s not interested in an accurate sound probably wouldn’t be crazy about these over a cheaper pair of earphones that colored their sound better.